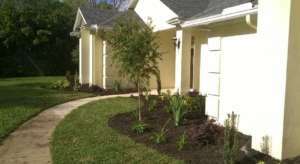 Rowanoak Outdoor landscape blog is a photo account of some of our clients homes and landscape design in Jacksonville Fl. 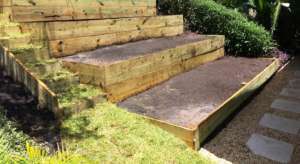 Here you will find articles with before and after photographs of our work. 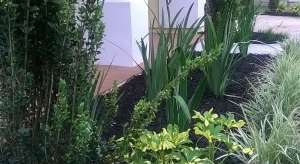 Inside the articles of our landscape design blogs are links to plant information, sod information and product information. 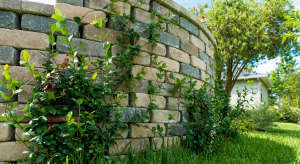 We also post DIY videos for cool garden landscape ideas and projects. 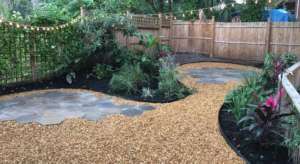 Copyright © 2019 Landscape Design Jacksonville Fl. All Rights Reserved.